MCALLEN, TEXAS- BBVA Compass announced that Jon Rebello has been named its Texas Border and Gulf Coast CEO, where he will help oversee efforts by local area markets to increase brand awareness and bolster its client services. Rebello will provide leadership for commercial banking and small business operations, including business development and client engagement in border markets such as Laredo, El Paso, and Rio Grande Valley areas. With the recent retirement of BBVA Compass South Texas Community Markets CEO Dan Brown, Rebello will also oversee key bank markets in the Gulf Coast including Beaumont and Corpus Christi, as well as College Station. 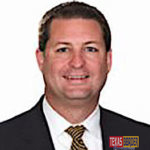 He previously served as the regional commercial banking manager for the Texas border region, and was the Lower Rio Grande Valley market president, a position based out of Harlingen, Texas. Before Rebello joined BBVA Compass, he served as regional president of Texas State Bank in Brownsville, Texas and executive vice president at Coastal Banc in Harlingen. He attended the Southwest Graduate School of Banking at Southern Methodist University (SMU) in Dallas and the American Bankers Association Commercial School of Banking at Oklahoma State University. Along with his other duties, Rebello with also serve as the Upper Rio Grande Valley President and will be based out of McAllen. City presidents in Laredo, El Paso, Lower Rio Grande Valley and Beaumont will report directly to Rebello. 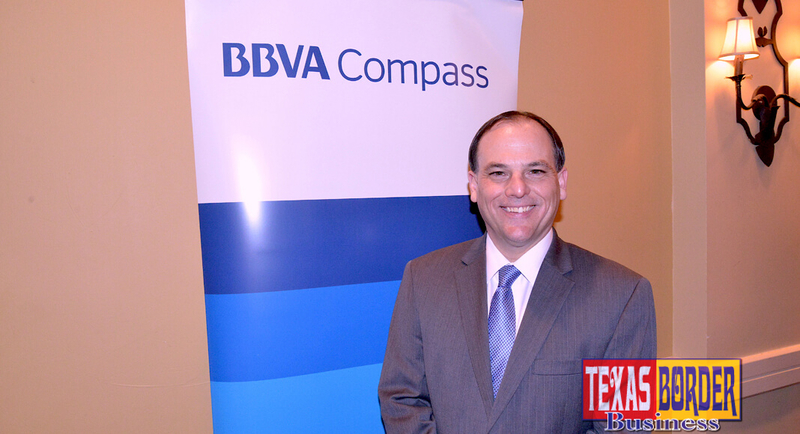 With Rebello now serving in his new role, BBVA Compass has named Juan Loya as its new Lower Rio Grande Valley President. He previously served as a BBVA Compass senior relationship manager in the market. He will lead all local market commercial banking operations and will be based out of Harlingen, Texas. Loya graduated from St. Edward’s University in 1990 with a degree in finance. 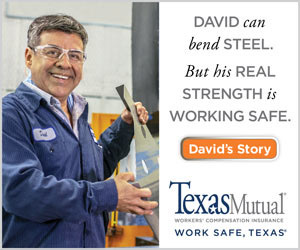 He is currently on the board of directors at the Rio Grande Valley Multibank. He also serves as treasurer for the Rotary Club of Brownsville and is a member of the Brownsville Museum of Fine Art and Cameron County Children’s Advocacy Center. 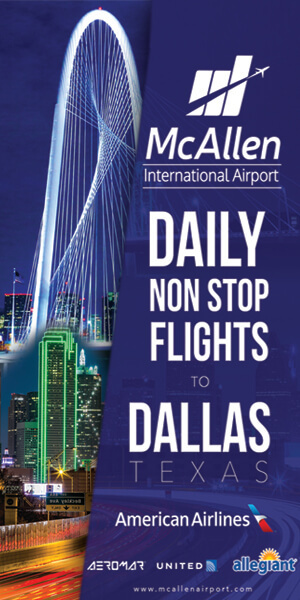 Texas Border Business is regarded by the business community as one of the most valuable credible sources of commerce news in the Rio Grande Valley.